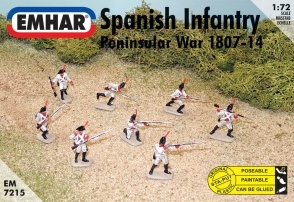 7215 Napoleonic War - Spanish Infantry. 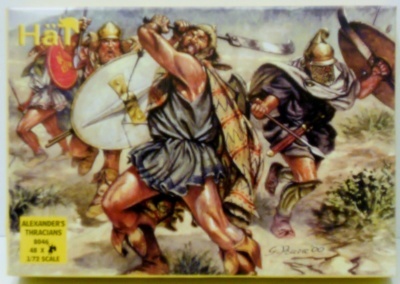 unpainted plastic figures. into various different Poses.